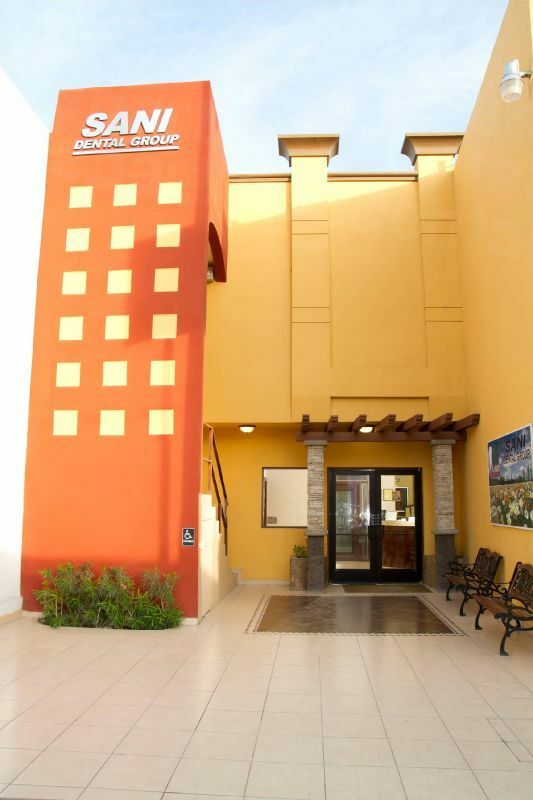 Discover great deals on dentures in Mexico with Dental Departures. Save up to 70% with our quality-checked dentists and book your appointment online or via our free phone number. Quick and easy to travel to, Mexico is a popular destination for North Americans to travel to for their vacations. More recently, savvy North Americans have been getting their dentures in Mexico because of the inexpensive prices and high quality. A temperate climate, stunning beaches, crystal-clear waters, friendly people and a fascinating history provides patients who are visiting for dentures with ample things to see and do while they are waiting for the lab work on their new dentures to be completed. Losing your teeth is not a good experience, but it is considerably worse if you cannot afford to replace them. Affecting not just your smile, but your confidence, it can also cause further problems with your dentition as other teeth will gradually start to move into gaps caused by the lost teeth. It is essential that you replace your missing teeth at the earliest opportunity. Why Have Dentures in Mexico? In Mexico you can get partial dentures for around a tenth of the price you would pay at home – that is a massive 90% saving. 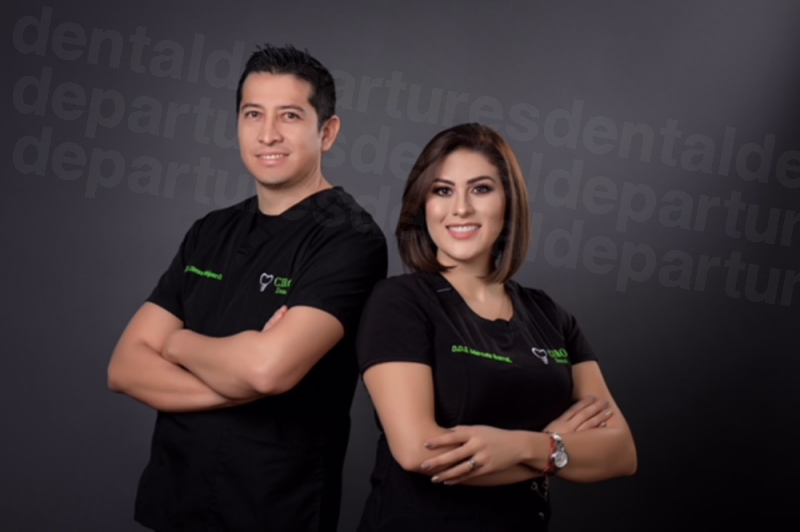 Dental tourism is a thriving industry in Mexico, in part this is because it is much lower priced, but it is also because patients know they can obtain high-quality care in clinics equipped with the latest high-tech gadgetry in dentistry. 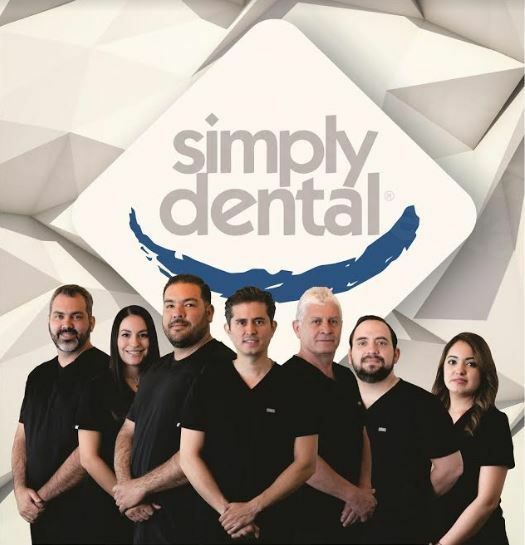 Patients are increasingly aware that dentures in Mexico can be as good as the quality received by dentists at home, providing you go to a reputable clinic. With Dental Departures, you have at your fingertips all the information regarding dentist qualifications, clinic photos and patient reviews that can help you determine if a clinic is right for you. Find a quality-checked dentist with us and we will help you get your dentures in Mexico for the lowest price available. How Long Do Dentures Take in Mexico? Your new dentures can be made and fitted in a matter of days, providing you have not recently had an extraction or surgery. If so, you will need to wait for your gums to heal before wearing a permanent denture. This will take at least three months. In the meantime, you will be given a ‘healing denture,’ which is lighter than a permanent one and allows the gums to heal. Your dentist will talk you through the options on what material your denture will be made from. Budget-conscious patients may want to opt for an acrylic denture, which is also very light and comfortable to wear. Porcelain dentures have a very natural appearance and hard-wearing, but they are heavy and may not be comfortable for some people. 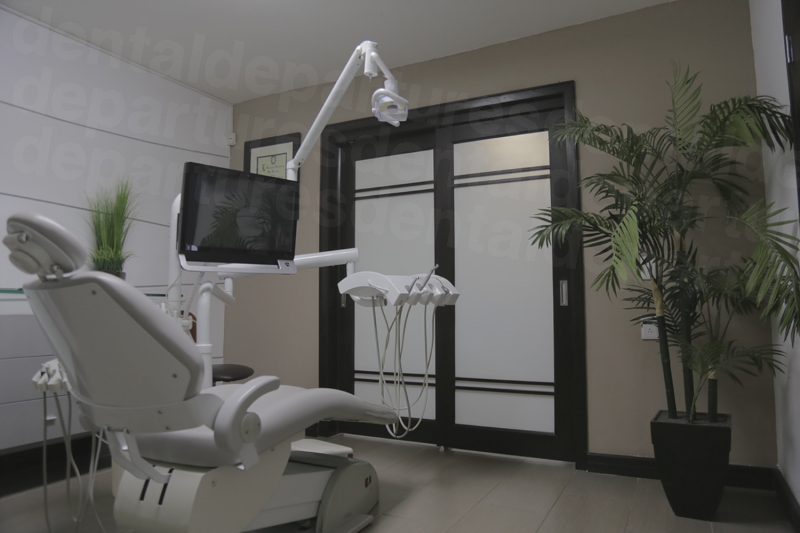 Once you have made your choice, your dentist will take impressions and send them to the lab. You will have to wait for a few days for them to be made and then return to your dentist for the fitting. How Much Can I Save on Dentures in Mexico Compared to the US or Canada? A partial acrylic denture will set you back around $1,400 in the United States, but you can get it in Mexico for as little as $150. Full dentures are $1,800 in the US compared to $335 for full dentures at a dental clinic in Mexico. 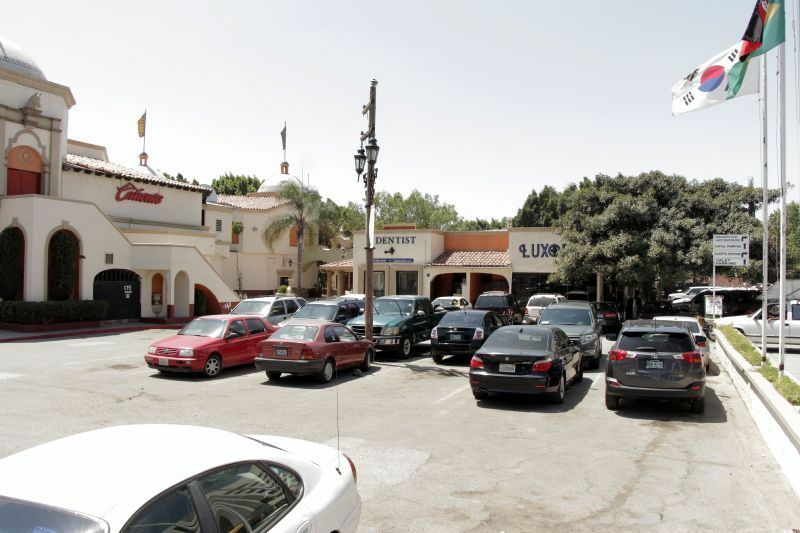 If you thought you couldn’t afford dentures, then think again - Mexico may be the answer – and there are plenty of different locations to try out, whether you want a quick hop over the Border or a full-blown vacation. 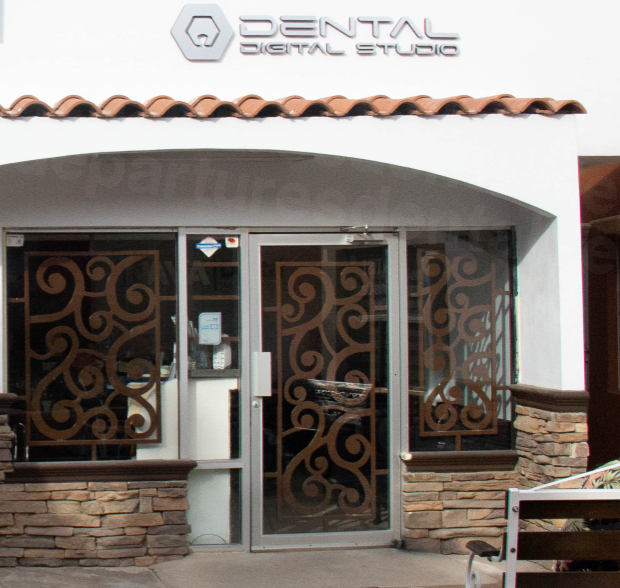 In Los Algodones, the Sani Dental Group is a popular location just on the US-Mexico Border a few miles from Yuma. 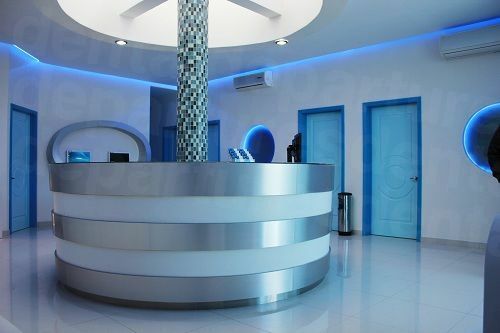 Sunset Dental in Cancun is an option if you want a carefree beach destination, or KEMMClinic if you fancy a city break in Mexico City. Book your appointment online or phone, e-mail or use our online chat. Check out our prices, read reviews and view clinic photos. Discover how much you can save and get your dentures in Mexico with Dental Departures. Mexico Marks Record Numbers of Foreign Tourist Visitors. https://www.dw.com/en/mexico-marks-record-number-of-foreign-tourist-visits-revenue-in-early-2017/a-38807362. DW. Website accessed 3 December 2018. 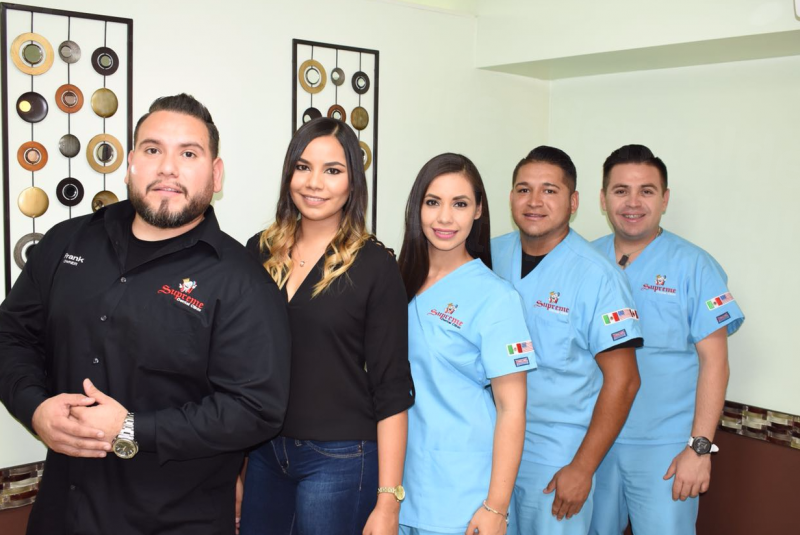 Dental Tourism Continues to Thrive in Mexico. 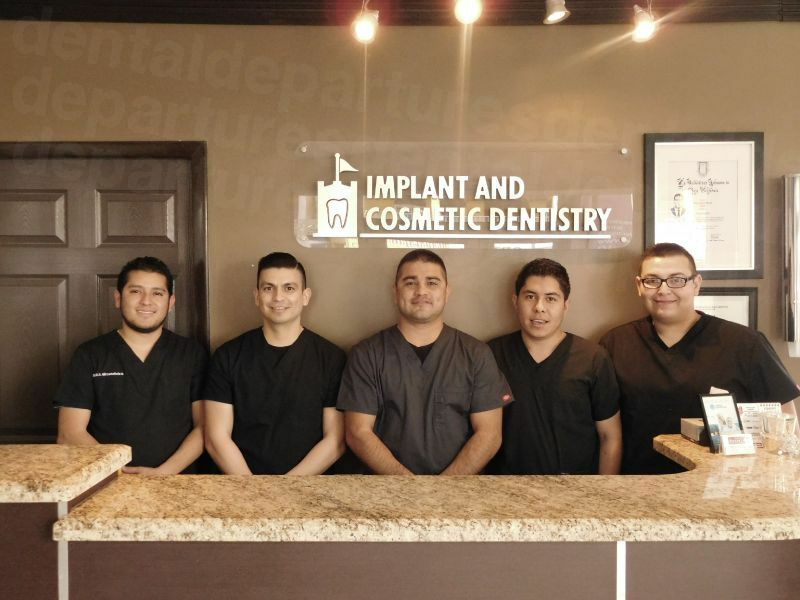 https://globalnews.ca/news/231913/dental-tourism-continues-to-thrive-in-mexico/. Global News. 9 April 2012. Is there a Difference Between Porcelain and Plastic Dentures? https://www.thespec.com/shopping-story/6689509-is-there-a-difference-between-porcelain-and-plastic-dentures-/. Hamilton Spectator. 25 May 2016.